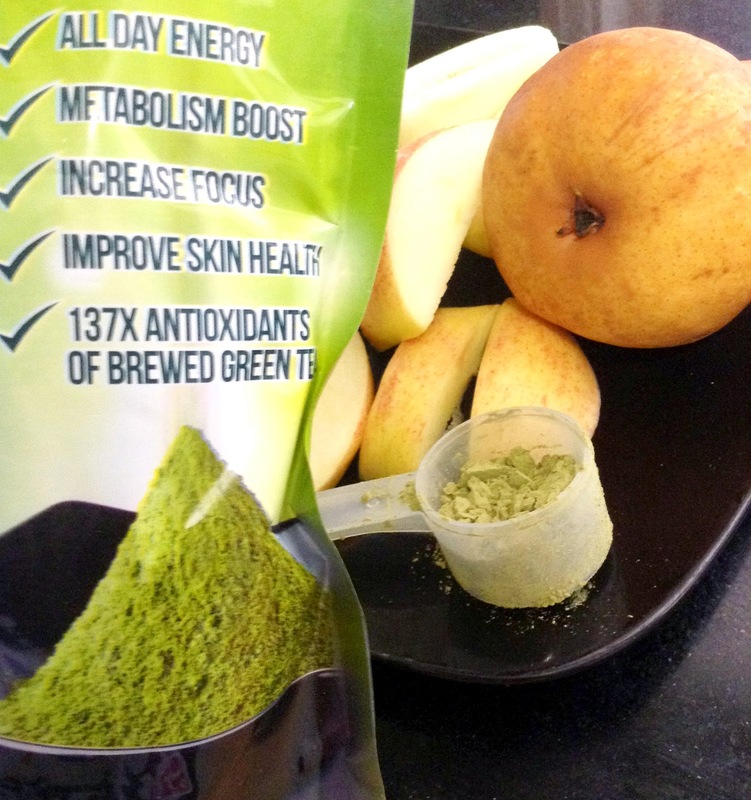 AND PROVIDE YOU WITH 137x MORE ANTIOXIDANTS THAN A CUP OF GREEN TEA! So, what is the WONDER product you may ask? 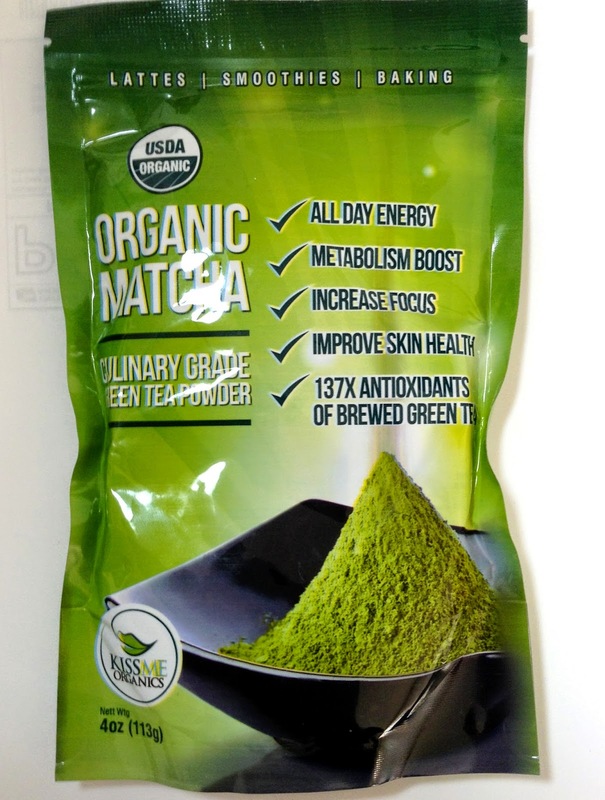 It is Organic Macha Green Tea powder by KISS ME Organics. I was sent this powder for review. I absolutely LOVE IT FOR SMOOTHIES! A half a scoop is all you need to add to any smoothie and you'll have an amazing nutrient packed smoothie instantly! The SMELL: it smells very green and earthy which may turn people off but dont let it. You really should give this powder a chance because it will help your body so much! You cant smell it in a smoothie anyway so just move past the smell and try some. 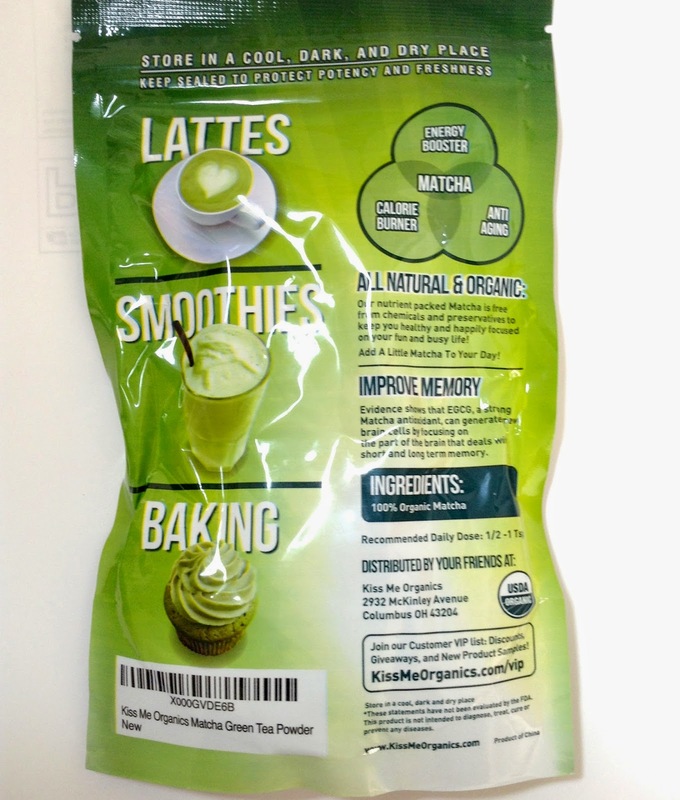 The TASTE: its very earthy and green like.....Almost too much, which is why i just add half a scoop to my smoothies. As your tolerance builds then you can begin to add more but i recommend start with 1/4 to 1/2 scoop first. RESULTS: I personally, notice my skin is brighter, my hair seems healthier and less dry and having thyroid issues which im working to overcome, I am less tired. 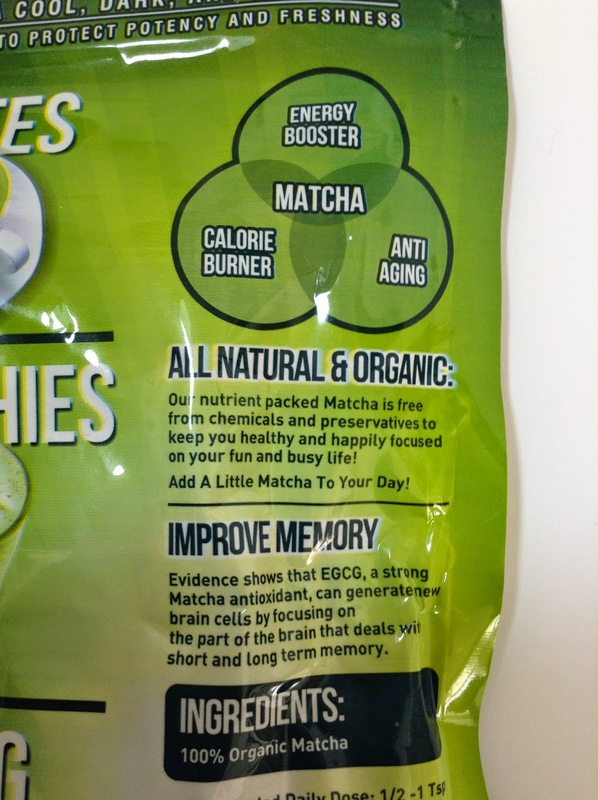 I really do believe this Organic Macha green tea powder is working in my system to help my whole body. If you haven't tried this, you really should. Especially those who have health conditions, skip breakfast, get fatigued by midday, or just want to boost your overall health. 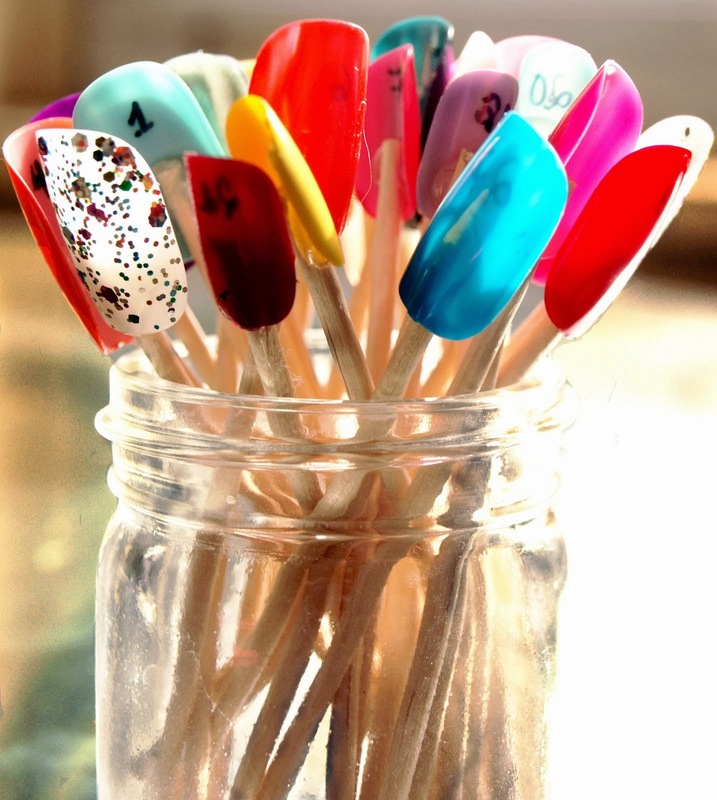 BLEND! Put in freezer for 15-30 min if you want it really cold. If youre pressed for time, add MORE ICE CUBES OR VERY COLD WATER , to your desired consistency. Place in a sealed spillproof container and drink up. 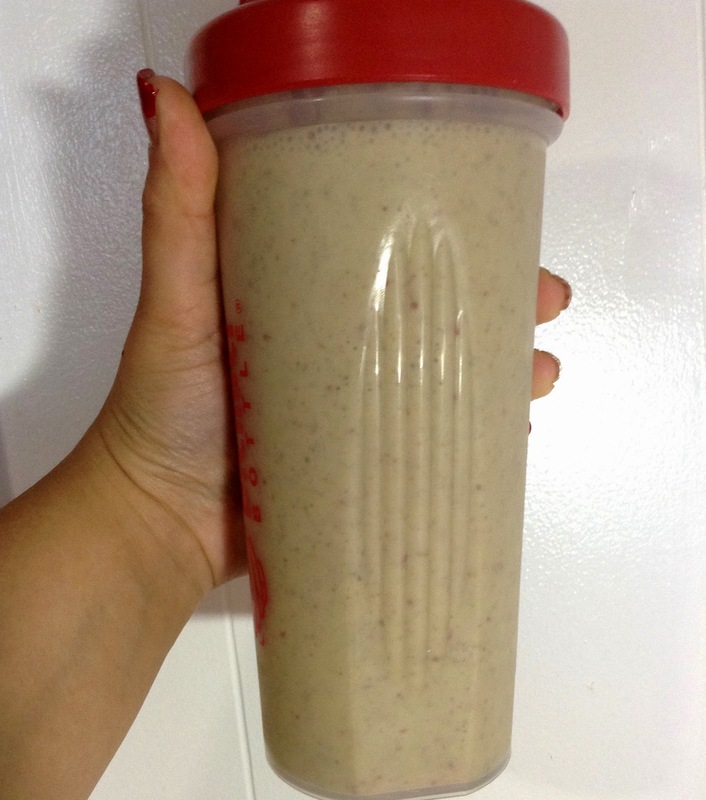 This smoothie makes for a SUPER HEALTHY, quick meal replacement or breakfast shake. Have Great day and take care of your body.